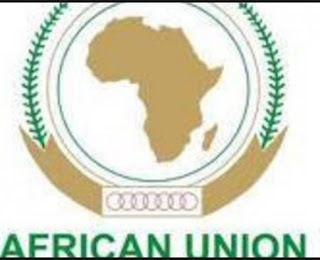 The Kingdom of Morocco has officially submitted a request to accede to the African Union (AU) Constitutive Act, and therefore, become a Member of the Union. An Adviser to King Mohammed VI on Foreign Affairs of the Kingdom of Morocco, H.E. Taieb Fassi Fihri, informed the Commission Chairperson, Dr. Nkosazana Dlamini Zuma, when they met, on 22 September 2016, in a bilateral meeting in the margin of the 71st Session of the United Nations General Assembly (UNGA). The Adviser informed the Chairperson that Morocco had submitted the letter of intent on Thursday, 22 September 2016, in Addis Ababa, Ethiopia. He also handed a copy to the Chairperson. Acknowledging receipt, the Chairperson advised the Envoy that due process will be followed, including officially informing Member States, as per the provisions of the AU Constitutive Act. The Kingdom of Morocco will be officially notified of the outcome. The King’s Adviser on Foreign Affairs also informed the Chairperson of plans underway to host COP22, which is scheduled to take place in Marrakech in 2017.